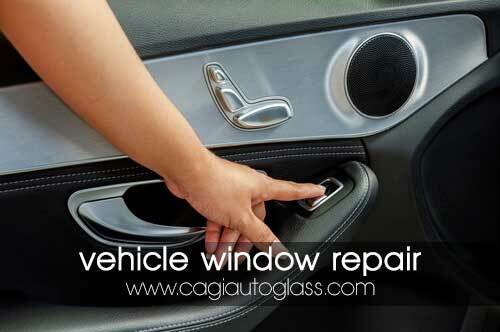 In need of a Las Vegas vehicle window regulators repair services company that’s reliable? California Auto Glass Inc has been specializing in all auto glass needs for over 2 decades. Bringing top quality vehicle window regulators repair service and brands. Not only we have expert technicians working 7 days a week ready and fully equipped to come to the rescue! Have your vehicle window regulator broken or not working? You live in Las Vegas Nevada and don’t know who fixes power window repairs and window regulators? Look no more, all you have to do is give us a call and we come to you to fix any auto glass repair, auto glass replacement, windshield repair, windshield replacement, auto glass service, and car regulators. Take advantage of our mobile auto glass repair services. No matter what type of vehicle you have, with our thousands of auto glass inventory on hand, will be able to assist you more quickly. Other services we offer are glass install, mobile auto glass, replace power window switch, rear power windows, roof replacement, manual windows repairs, manually roll up power window, regulator repair and any auto glass need. At California Auto Glass we will take care of your vehicle auto glass needs.